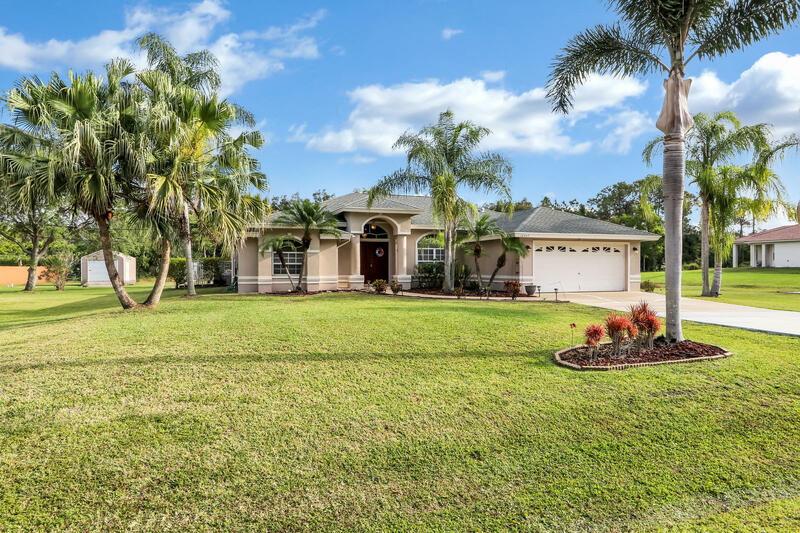 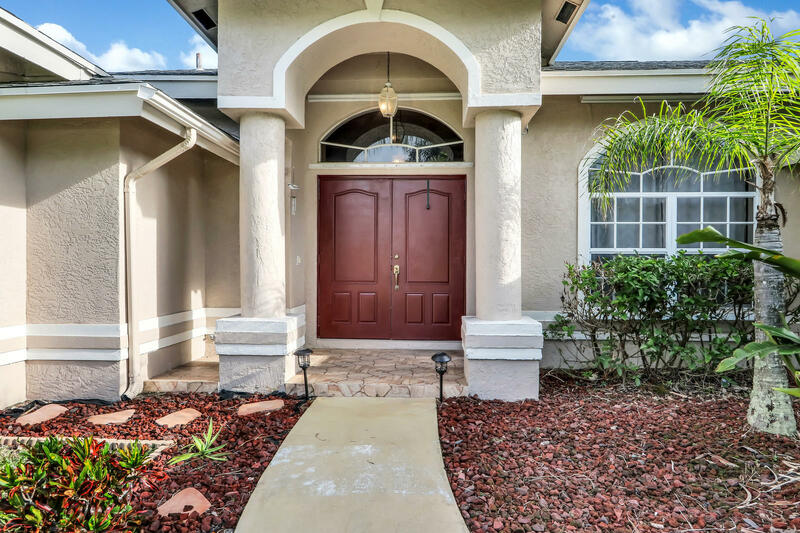 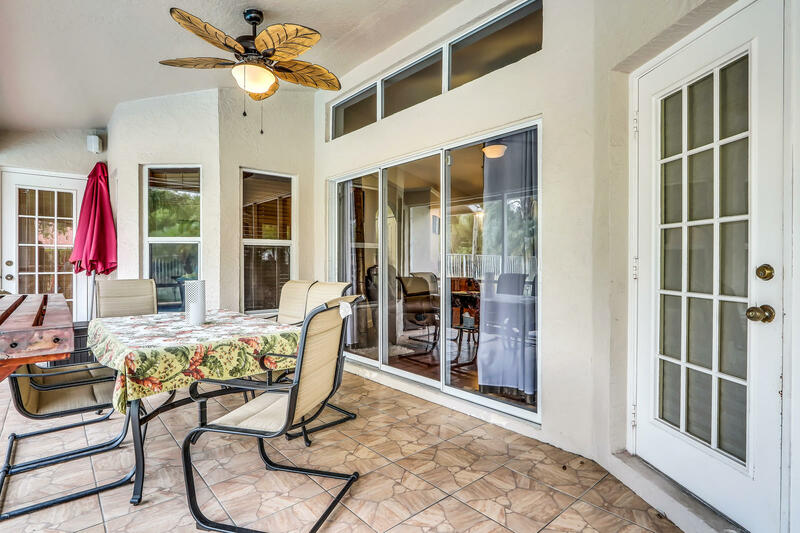 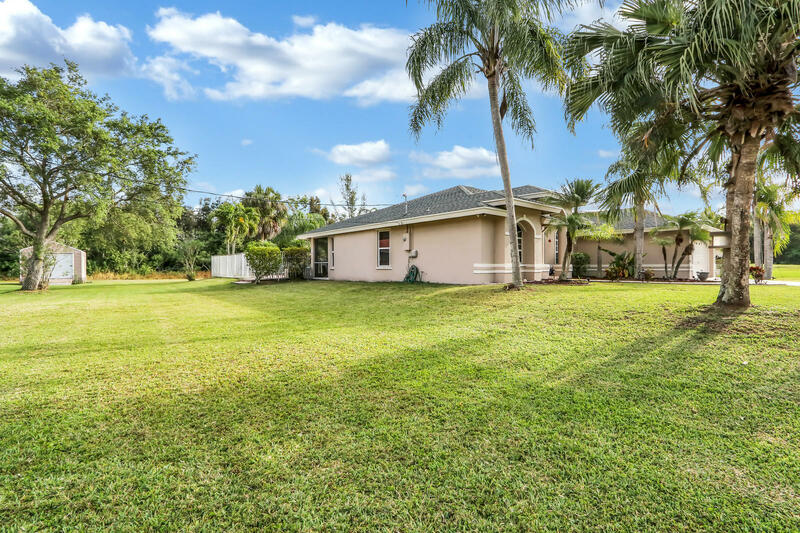 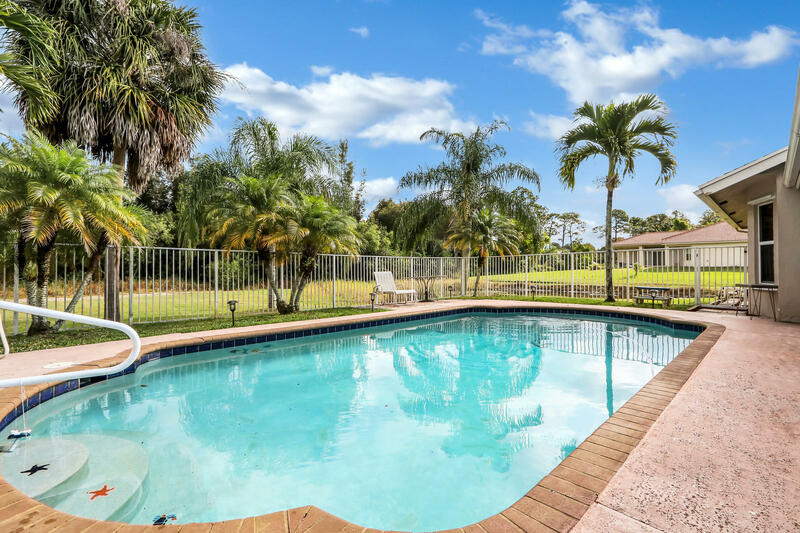 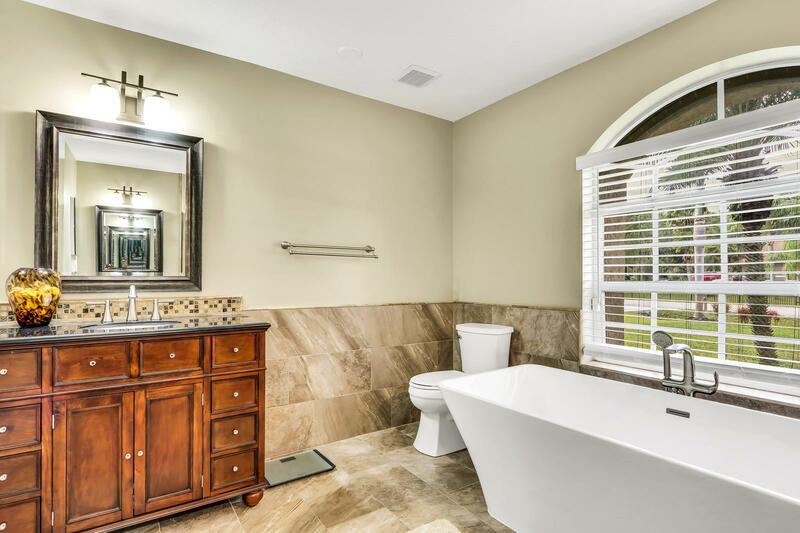 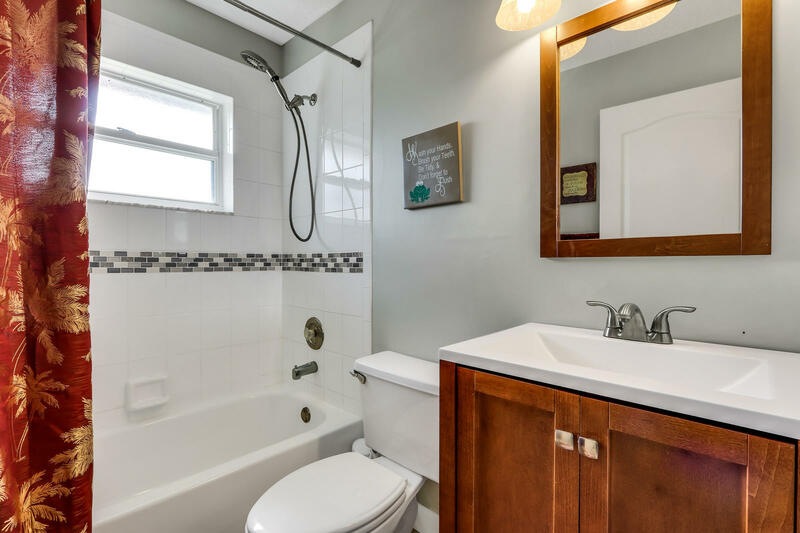 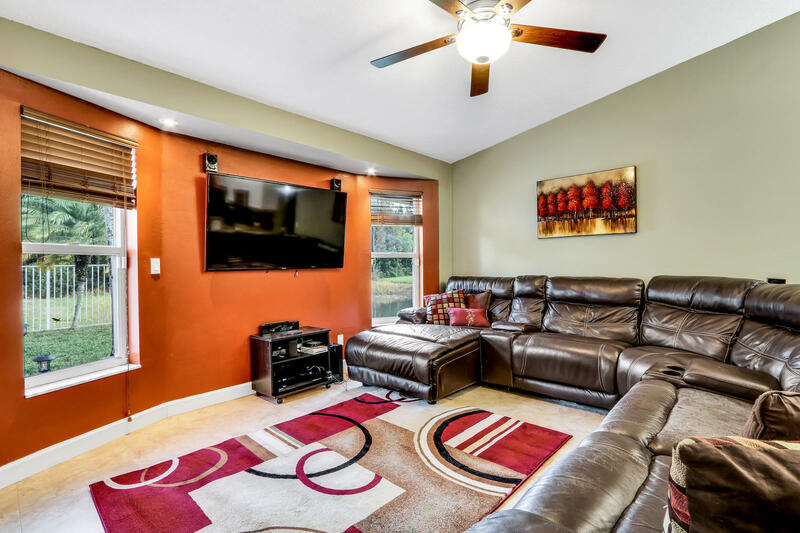 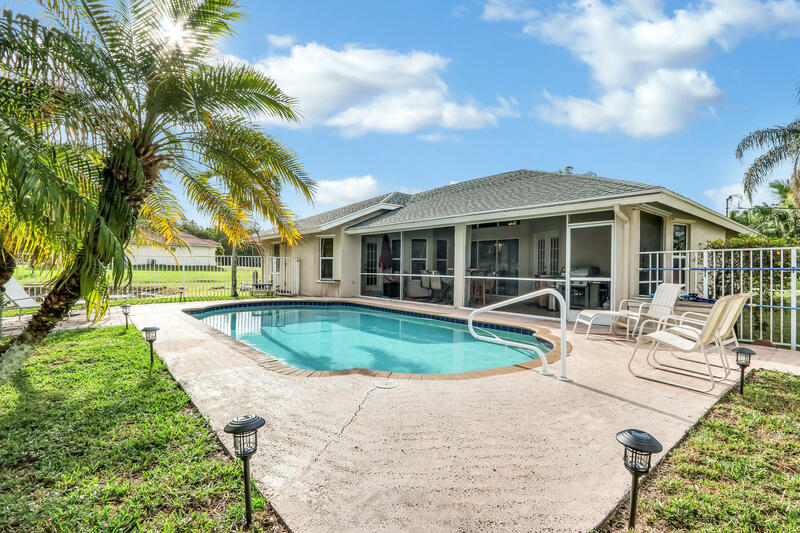 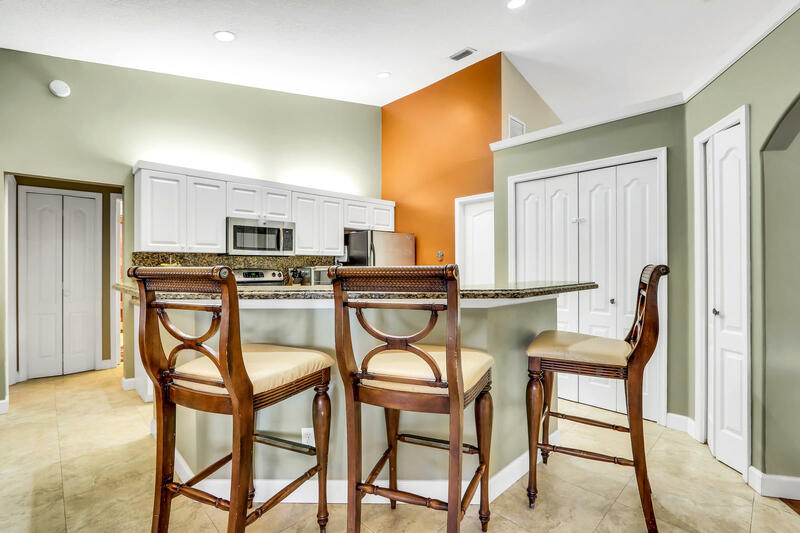 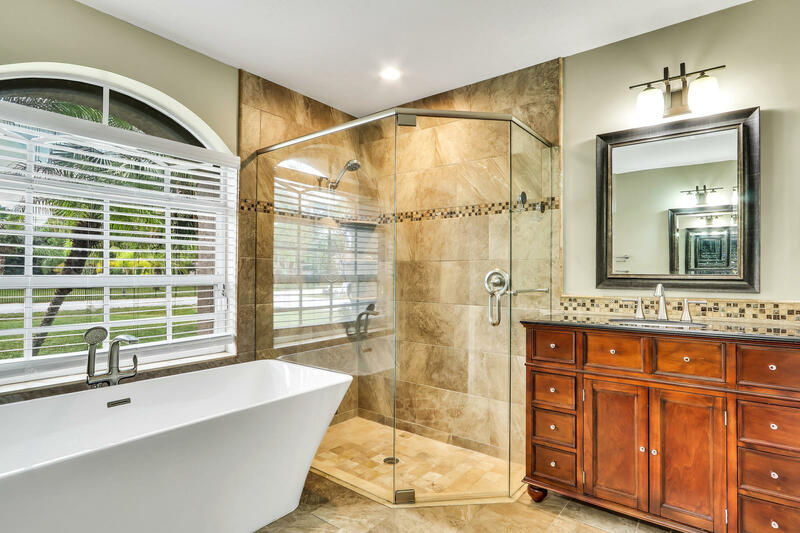 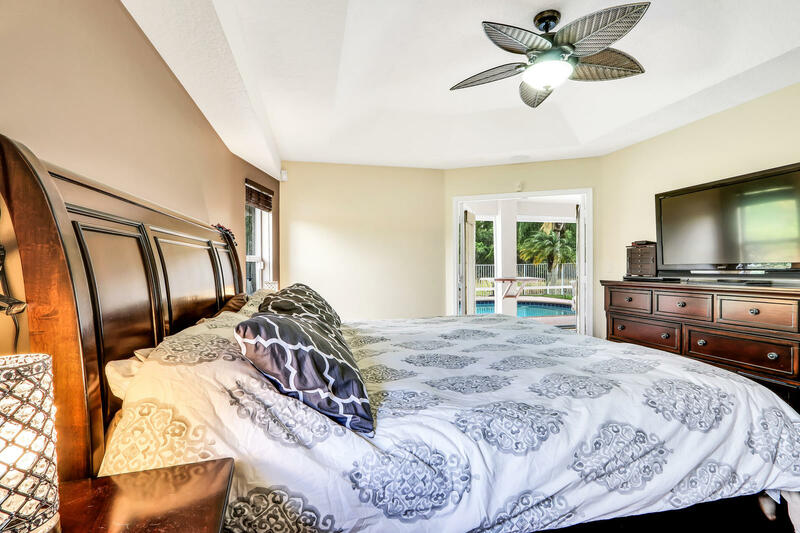 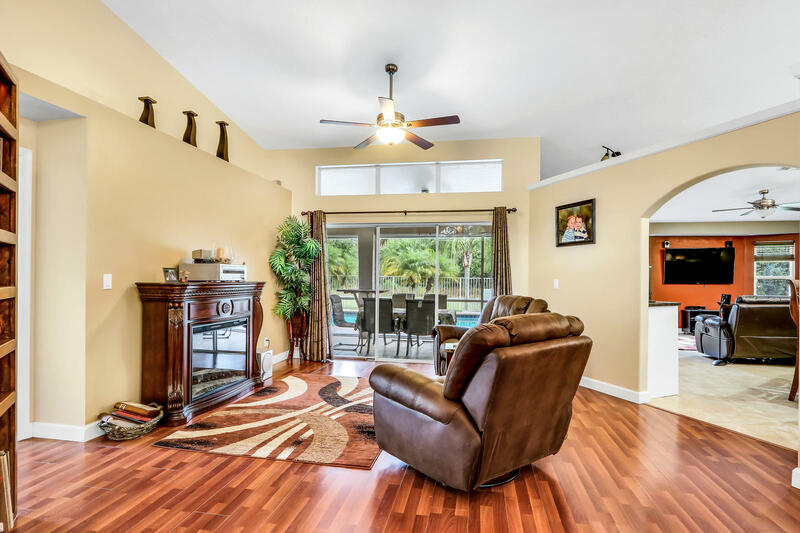 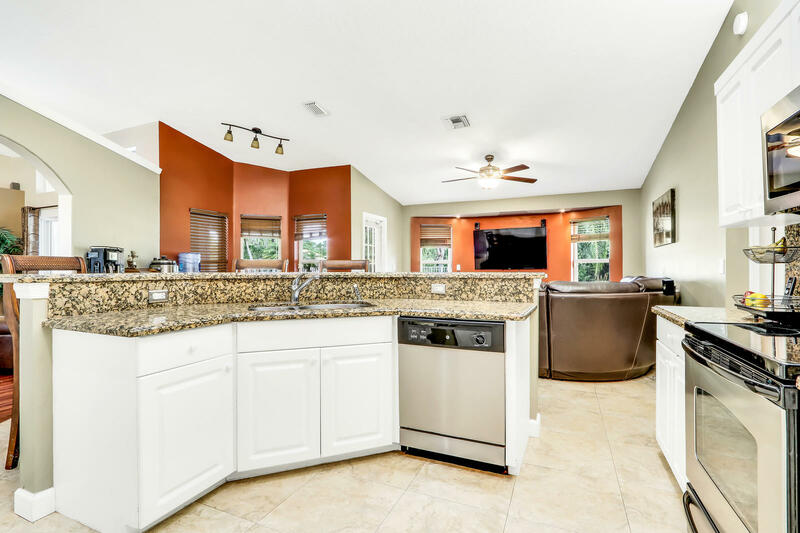 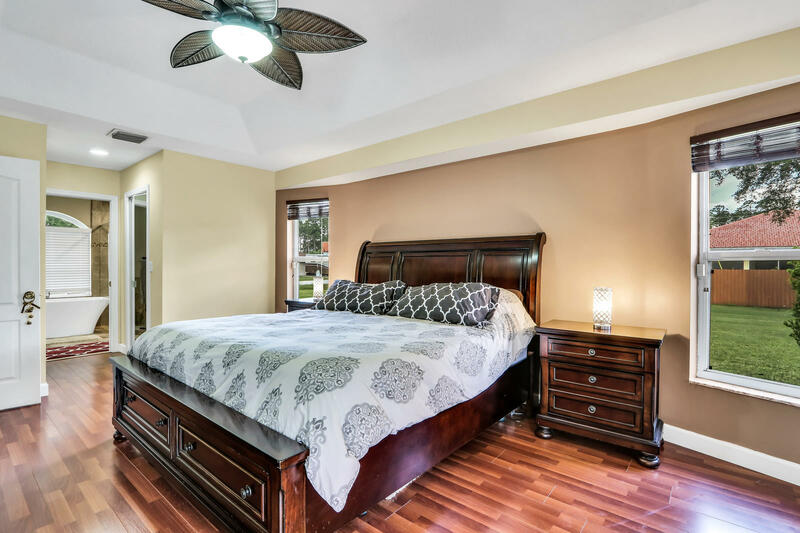 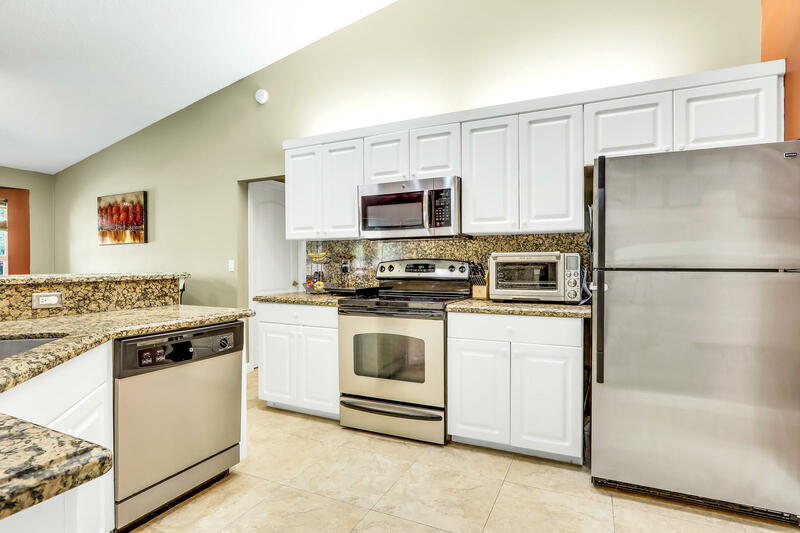 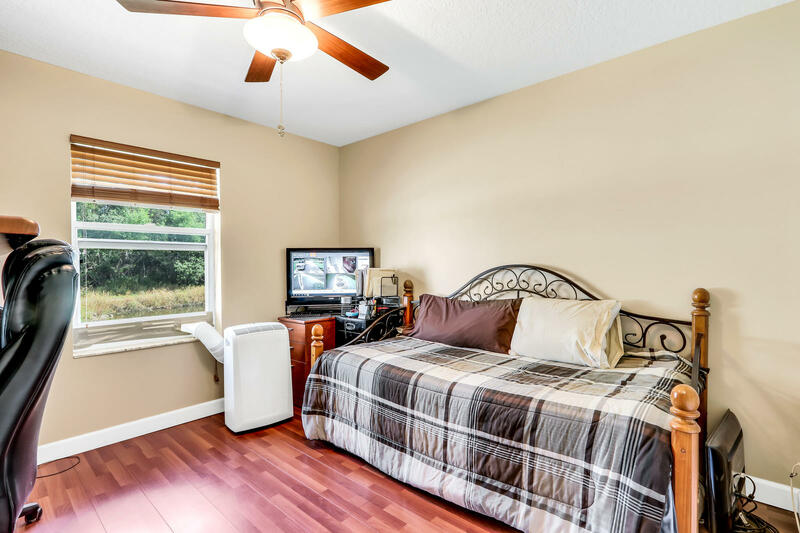 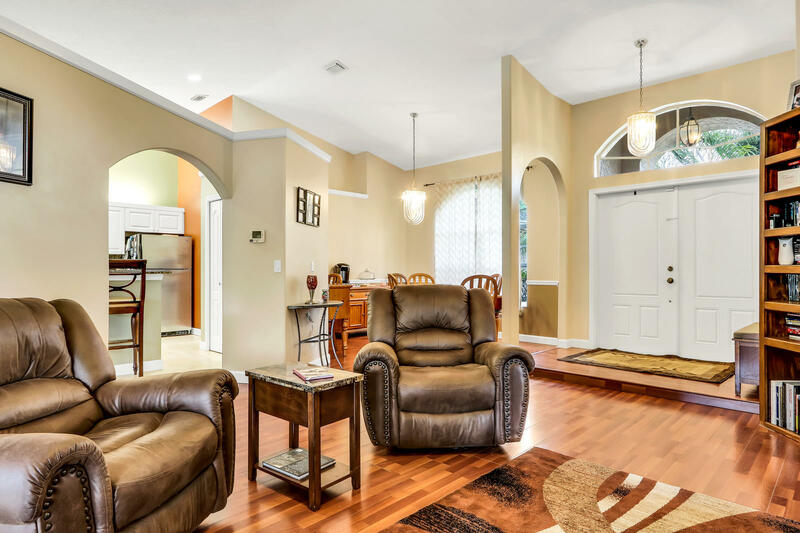 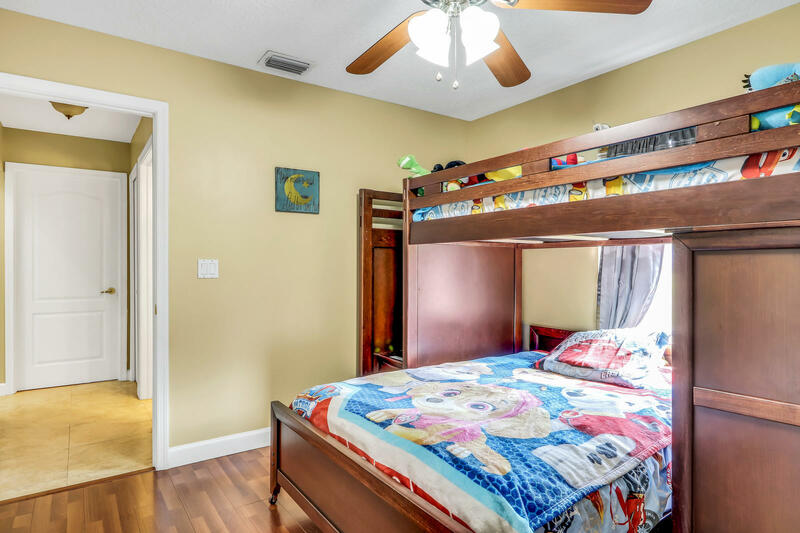 Pool home on 1.15 acre, boasting volume ceilings, open floor plan with pool entry from Master Bedroom, and Living areas., Newly remodeled Spa Bath,showing casing both travertine, and granite. 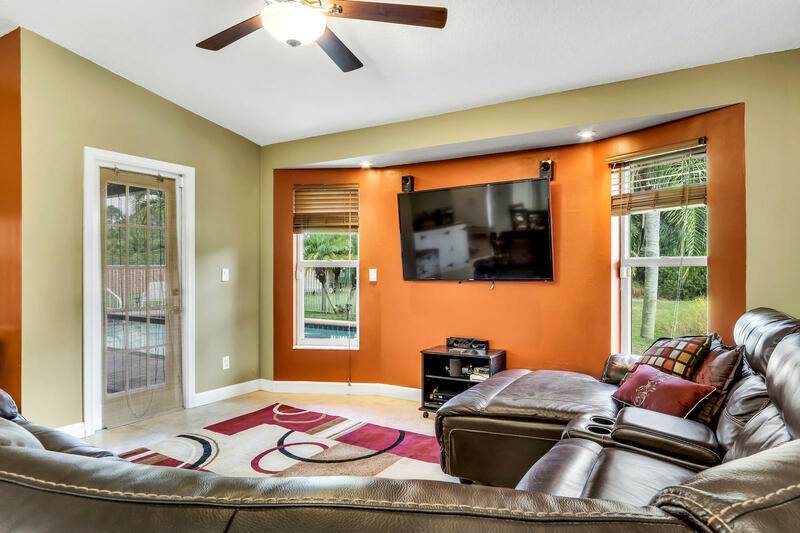 This home features security monitoring and automation. 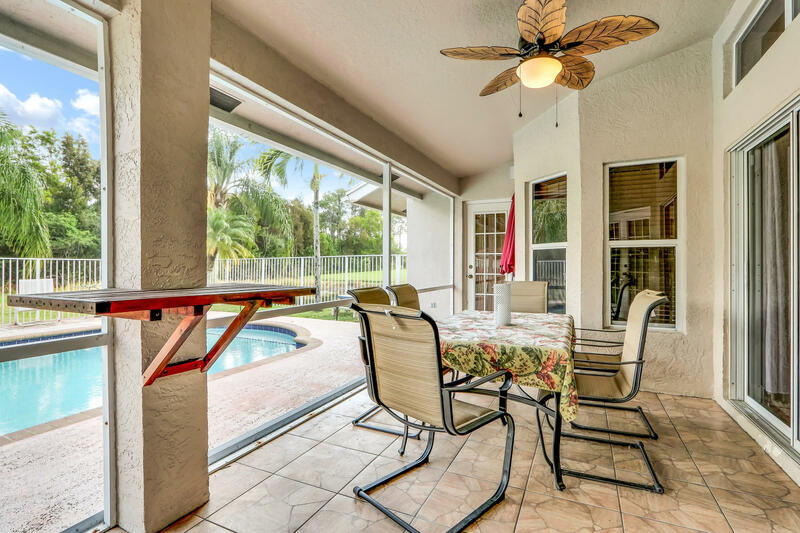 Your outdoor oasis awaits!. 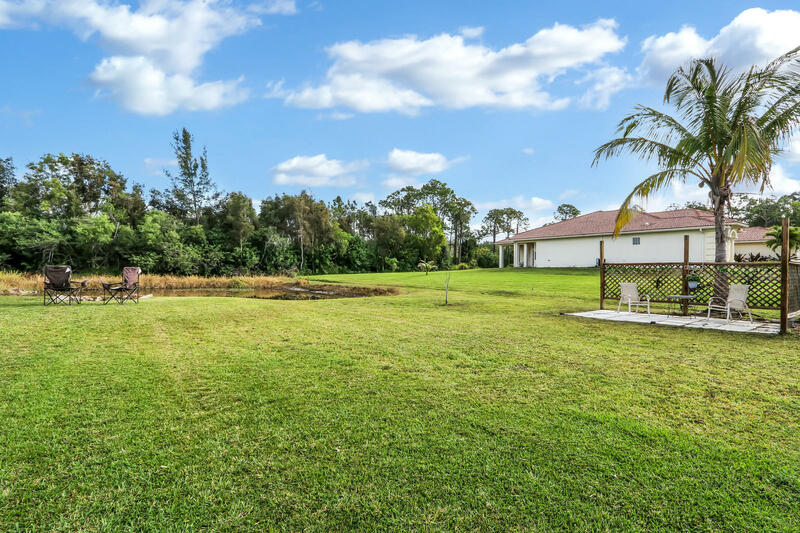 Enjoy Fishing from your fully stocked pond, relax pool side, and on a stary night, enjoy a bonfire in your beautiful country side home.